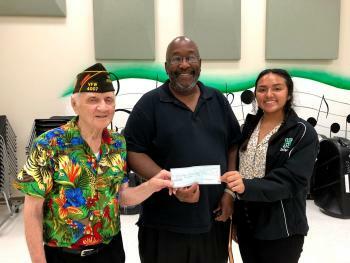 HHS Band Director Ronald A. Walker, Sr. and Drum Major Sally Pacheco were excited to accept a check from Travis Winfree on Wednesday, August 29. Mr. Winfree presented the $400 donation on behalf of the VFW Post 4007 for the band’s participation in the first annual Memorial Day Program and Parade. The parade honoring fallen veterans was sponsored by the VFW Post 4007 and organized by Mr. Winfree, a World War II veteran and long time supporter of the youth of Waller County. 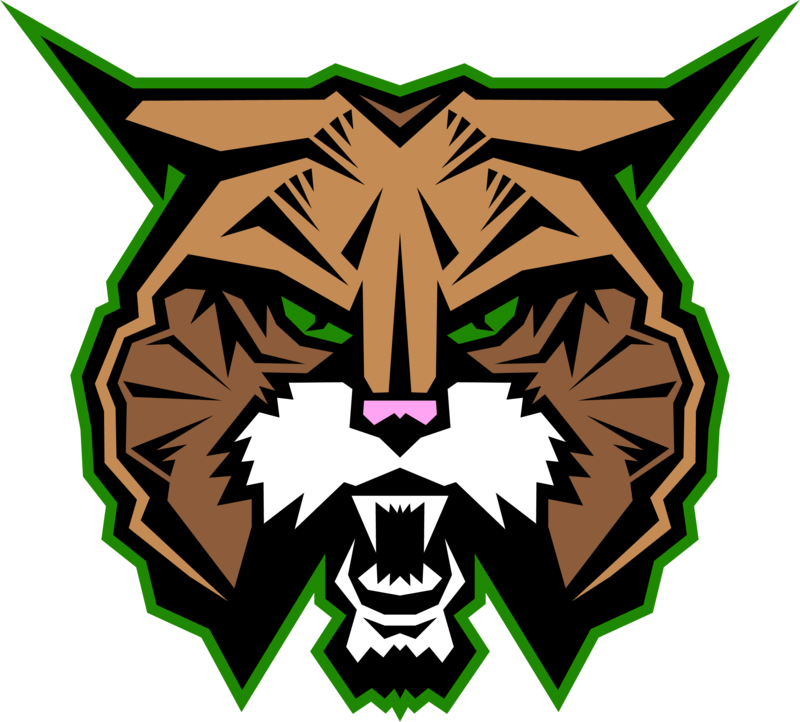 The Bobcat Band has been invited to perform at Disney’s Magic Kingdom in June of 2019 and plans to use the donation to help offset expenses to travel to Florida. The support from the community is greatly appreciated.